Many companies employ Facebook marketing as a part of their social media marketing strategy. Facebook marketing is like Twitter marketing, but with a few added features. 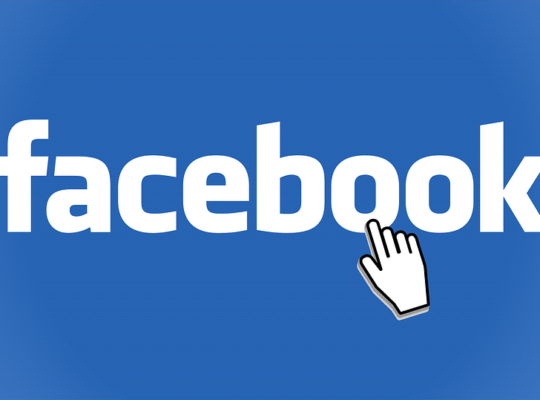 In this article, I will go over a few reasons why Formation uses Facebook marketing as a part of our digital marketing strategy, and how to fully utilise Facebook. Users on Facebook love content. Unlike Twitter, there’s no character limit on Facebook. This means you can get a bit more in-depth and creative with your posts. If you write a post as part of a marketing campaign, you can even pay to promote it, allowing it to reach a targeted demographic. Video content is incredibly popular on Facebook currently, with video streaming also becoming popular and an effective means of marketing with personality. One aspect Facebook boasts over other social media websites is the level of engagement. Say you run a coffee shop. Facebook users can review you, post photos of your business and products and tag you in posts. They can even message your company directly, a great way of answering customer queries. 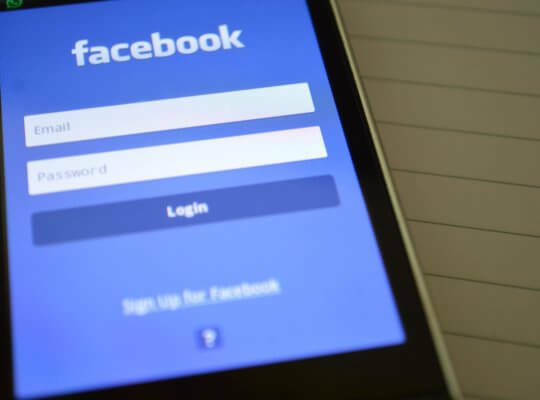 As you can imagine, if utilised, Facebook can be an invaluable tool for promoting your brand and even allowing customers to promote your brand for you. However, this can be a double-edged sword if you do not carefully regulate user’s posts. Facebook boasts a user base of 2.2 billion monthly active users. Reaching even a fraction of this massive market could increase your sales massively, especially if your Facebook marketing is good quality. Pin important posts – Any post you want users to see, special deals or promotions, you should pin. This way it appears at the top of your Facebook page. Publish content steadily – It’s not a good idea to publish a large amount of content at once. Facebook rewards those who post a steady stream of good quality content. No-one likes spam – If your content is of low quality, your Facebook marketing may do more to harm your brand than promote it. At Formation, we utilise social media marketing to help businesses articulate their brand identity and interact with customers. Have a look at our Facebook Page. We also have a portfolio of digital marketing case studies.